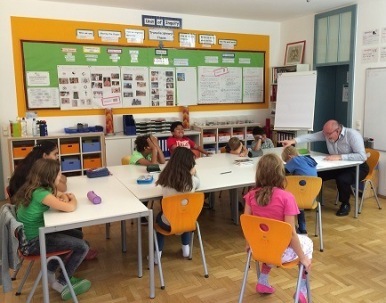 International School Ruhr (ISR) is a small, family-oriented school, established in 2010 in one of Essen's nicest neighborhoods. Located across from a sculpture park, ISR is a 15-minute walk from the city center and the main train station. Essen was Europe's green capital in 2017, offering many attractions for visitors—sports, a beautiful lake, concerts, exhibitions, and more. Close to four international airports—Cologne, Dusseldorf, Weeze and Dortmund—Essen is an easy and inexpensive travel hub. The city sits in the middle of the Ruhrgebiet, a sprawling urban area in Western Germany with some of the best museums and cultural institutions in Europe. 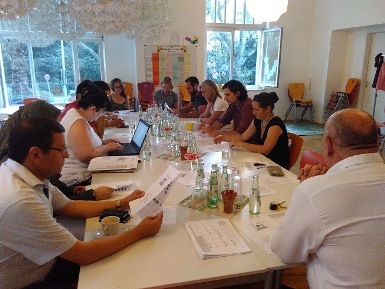 IS Ruhr prefers to hire single teachers, but would consider teaching couples, interns, exceptional newly-certified teachers, highly experienced teachers lacking certification, and candidates certified in non-English speaking countries. Teachers need not hold their academic degree in the subject they will be teaching. There is no age limit to obtain a work visa in Germany. The benefits package includes a competitive salary, a moving allowance, and a relocation bonus for new teachers. Full tuition and free holiday camps for teachers’ children are also included in the benefits package. In terms of professional development, IS Ruhr offers free IB courses as well as other non-IB courses regarding differentiation, coaching, information technology in the classroom, classroom management, autonomous learning, etc. The school says, “Our employees enjoy full state medical and dental insurance. 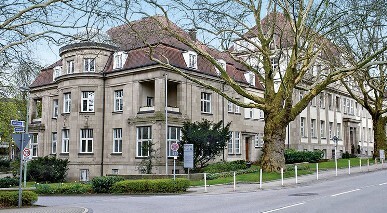 German medical facilities are world-renowned.” Long-term disability is also included. Single teachers and teaching couples could see some nice savings on this package, and there are local employment opportunities for non-teaching partners. To gain access to International School Ruhr’s full profile on the Search Associates database, including a list of all open positions, candidates can apply for membership by clicking here. Candidates already registered can easily access the school profile directly through their dashboards.